This has to be my favorite paper pack from the current Close To My Heart idea book. 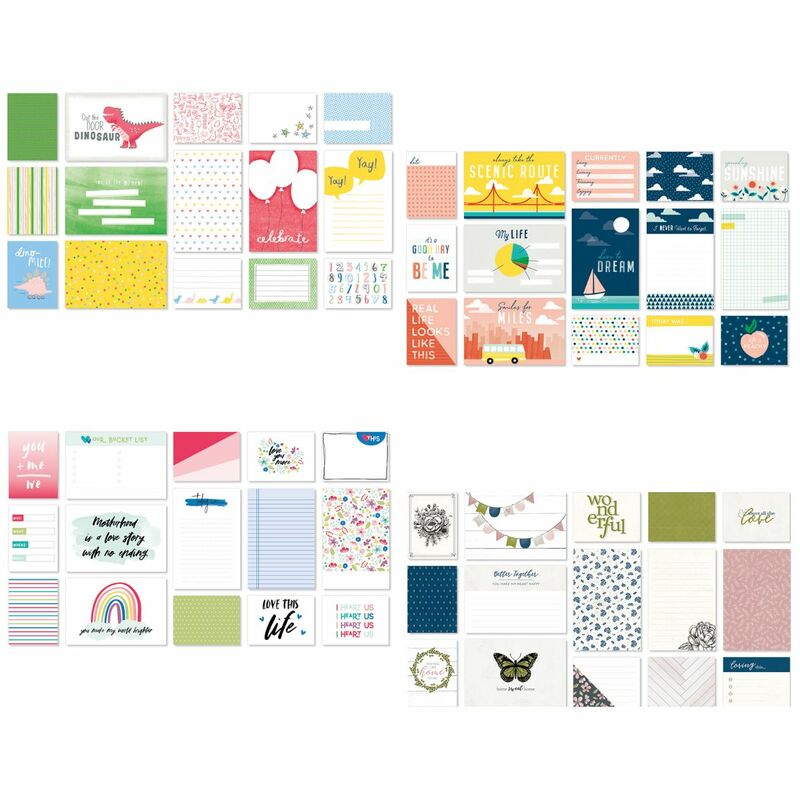 There are also beautiful Complements and Picture My Life Cards to work into layouts with these papers. You can find those on my website by clicking on the links above. So let's see what fun I've had with this paper suite. Here's a closer look at the shading I did using a water brush to pick up Sugarplum ink. The stamp set used here is Budding Peony. I was lucky enough to get the thin cuts to go with this set. The stamp set is still available, however, the thin cuts have sold out. We will be making these layouts in my April multipage workshop. Glad you could join us today. A blog hop is just one big loop of fun and creative ideas. If you are coming from Terry's blog , you're on the right path. If you are starting here, just look for the link to Darlys Recker's blog at the end of my post. Each blog you visit will feature a link to continue following the hop. 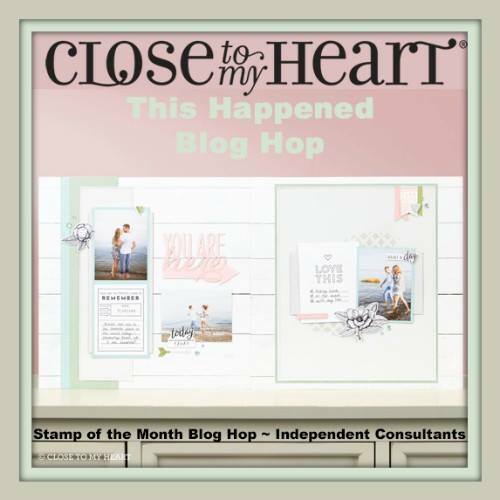 If you get disconnected somewhere along the way, you can find a complete list of blog hop participants here. 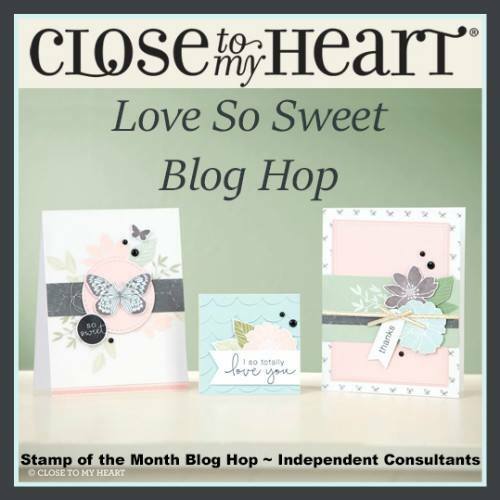 This month's stamp set, Love So Sweet, featuring 26 great stamps is great for card making, scrapbook pages, and lots of other fun paper crafting projects. 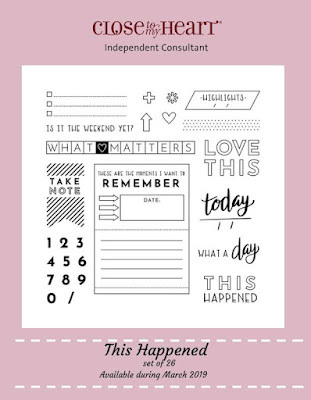 I always love the blog hops to see the many wonderful ideas other consultants come up with. This stamp set is available only through the month of April. After seeing all the great ideas in this blog hop, you're going to want to add this to your stamp collection. 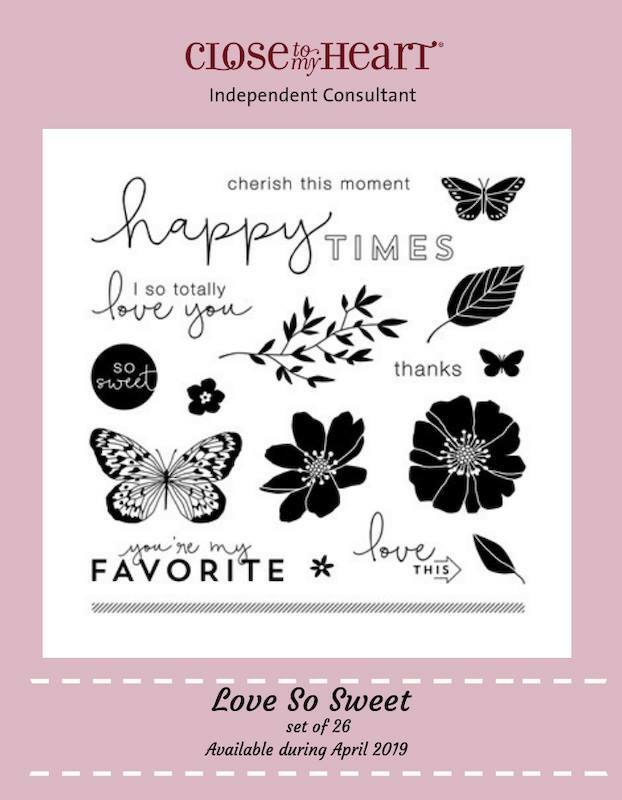 You can purchase this set for $18.95, or get it for only $5 with a qualifying order of $50 (US) through your Close To My Heart consultant or find it here. My first project is a layout using pattern 2 from Making It From Your Heart, Volume 3 and papers from the I Heart Us paper pack. 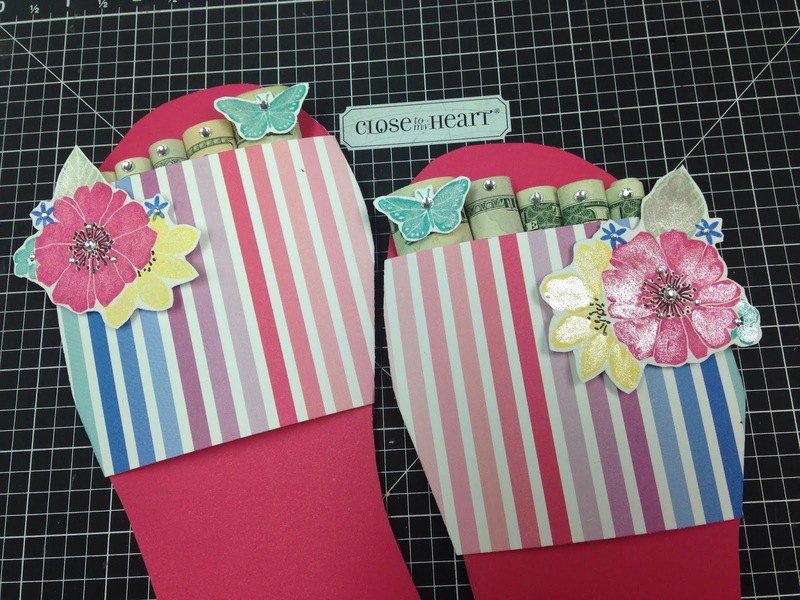 I also used this stamp set to create a gift - "slippers" with cash toes for a mani - pedi. I just traced one of my sandals to get the basic shape. Here's a little closer look. You'll notice Clear Sparkles on each "toenail". Flowers were stamped using a masking technique to stamp the cluster of flowers and then fussy cut the cluster of flowers. To give a little extra luster, the flowers were painted with a Clear Shimmer Brush. It's a Pocket Card Celebration! 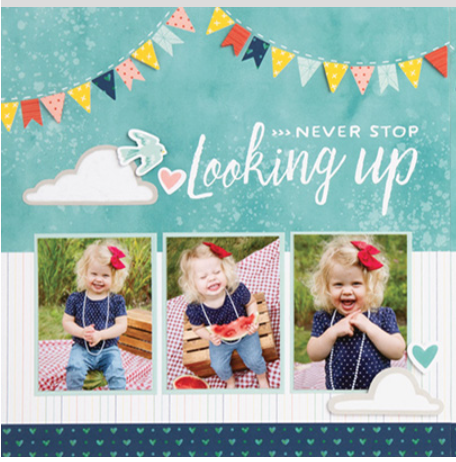 This month we're celebrating our 35-year milestone with special, limited-time savings on our Picture My Life pocket cards! These packs coordinate perfectly with our paper packets, taking the paper designs in fun new directions. These savings are only available through March 31, while supplies last! Once again, I am blown away with what I learn from watching Jana take a layout from the Craft with Heart Kit and step it up a notch. Even if you don't have the kit she is demonstrating, she has so many wonderful tips to share. 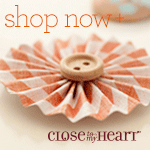 If you are interested in the Craft with Heart subscription kits, you can find them here. Join me in watching Jana create on this video. 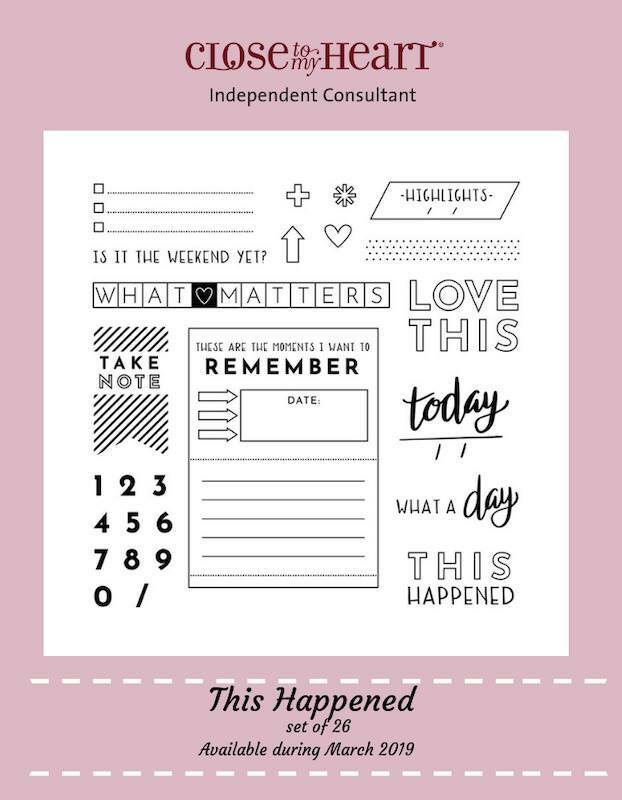 The original layout in the subscription kit looks like this -- which is wonderful in itself, but I just love to see what you can do if you'd like to make it your own. 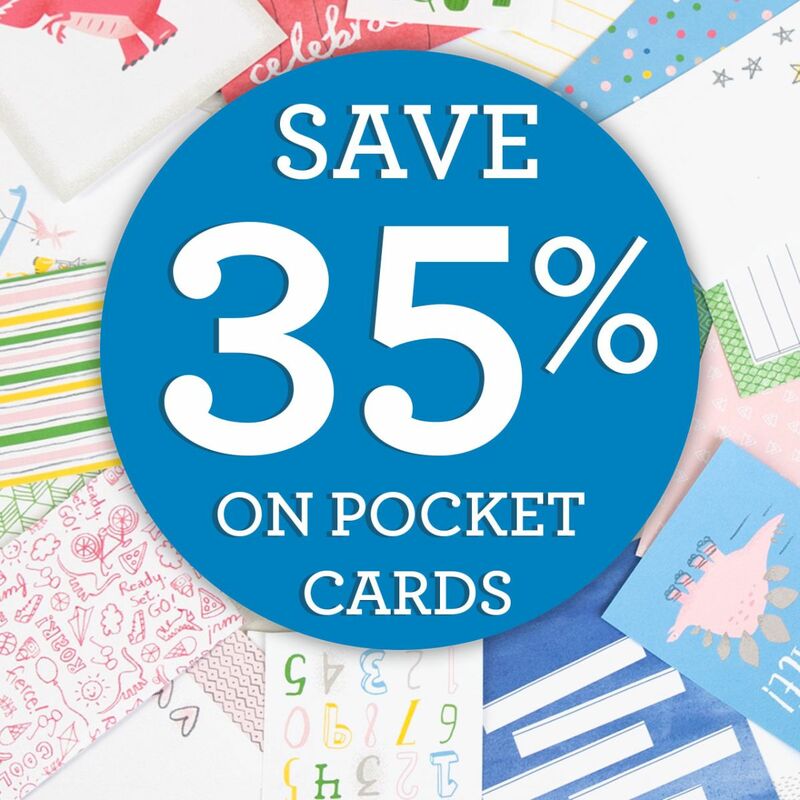 This month only, buy any paper packet or coordinating cardstock and get one of equal or lesser value for 50% off! You have your choice of any of the collections featured in the Seasonal Expressions 1 idea book, and there is no limit to the number of paper packs you can get for 50% off! Here's a sample of what I created using this stamp set. If you are coming from Lauren's blog , you're on the right path. If you are starting here, just look for the link to Brenda's blog at the end of my post. Each blog you visit will feature a link to continue following the hop. 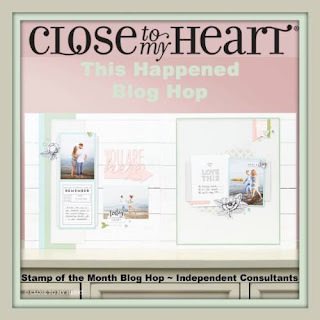 If you get disconnected somewhere along the way, you can find a complete list of blog hop participants here. 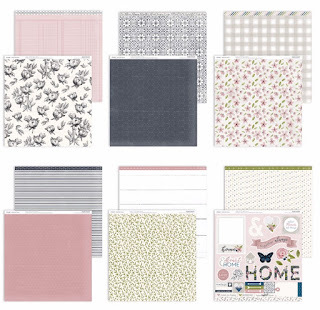 This month's stamp set, This Happened, featuring 9 great stamps is great for mini-albums, planners, and scrapbook pages, although I suspect some consultants in this creative group will come up with many other ways to use it. That's why I love the blog hops! This stamp set is available only through the month of March. After seeing all the great ideas in this blog hop, you're going to want to add this to your stamp collection. You can purchase this set for $18.95, or get it for only $5 with a qualifying order of $50 (US) through your Close To My Heart consultant or find it here. For my project, I used this stamp set with papers from the I Heart Us paper pack. Here's a closer look at some of the stamping.